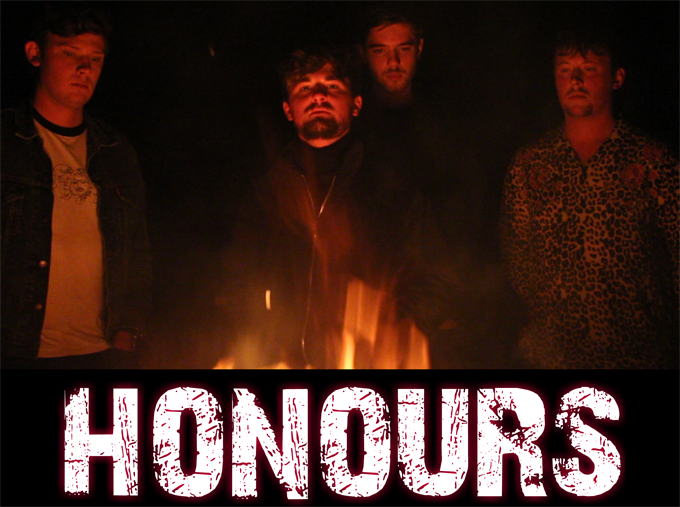 It has been a great year so far for honours and what better way to end 2018 than with a single release and a massive gig where it all began for them at The Crescent Community Venue. This not one to be missed we can assure you! !